Google Pay announces a new feature in the which will allow you to book train tickets. All you need to know. Google Pay is a UPI service app which allows users to make an online transaction in a few simple steps. Earlier Google Pay was known as Tez, the company has already introduced cab and bus ticket booking on the app with abhiBus, RedBus, Goibibo, Yatra and Uber. 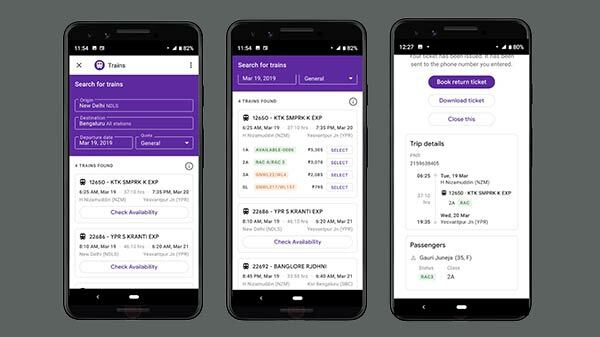 Now the app developers has also introduced train ticket booking from IRCTC (Indian Railway Catering and Tourism Corporation ) with no extra charges. Now users can click on the train option in the Google Pay app to get access to this newly introduced feature. 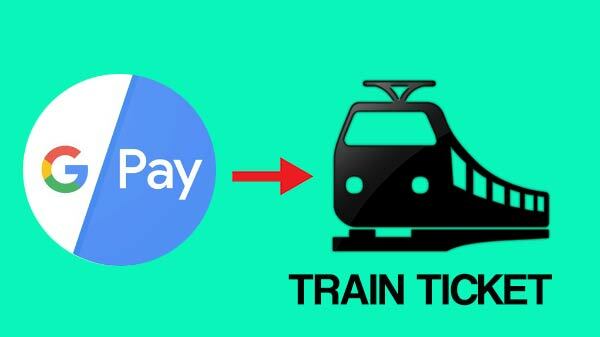 This feature will allow users to search for trains between two destinations, also you can book and cancel a train ticket in the Google Pay app. 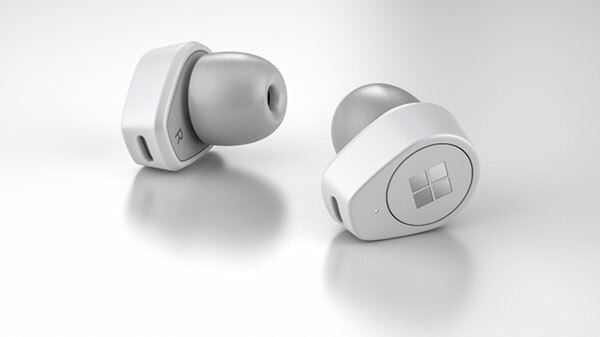 The new feature is compatible with both Android and iOS devices. You will be able to search and browse train options and a book or cancel tickets with your IRCTC account, at no additional cost, within the fast, intuitive and reliable user experience. "In the last year and a half since we launched Google Pay (then known as Tez), we've worked to develop new features to make payments simple for our Indian users. 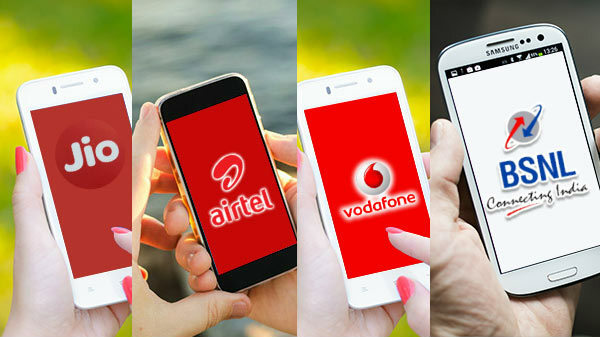 We are thrilled that millions of Indians are adopting Google Pay month on month from all over the country, in towns and villages to recharge their mobile plans, pay bills, pay for movies, book cabs, buy bus tickets and more," reads Google Pay blog post.